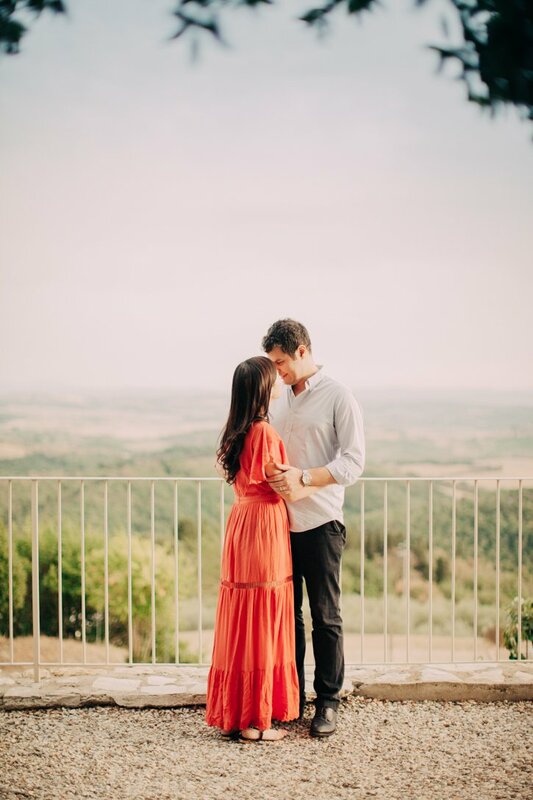 Karen and Mike wanted a Tuscany Anniversary photography session to capture the moment forever. 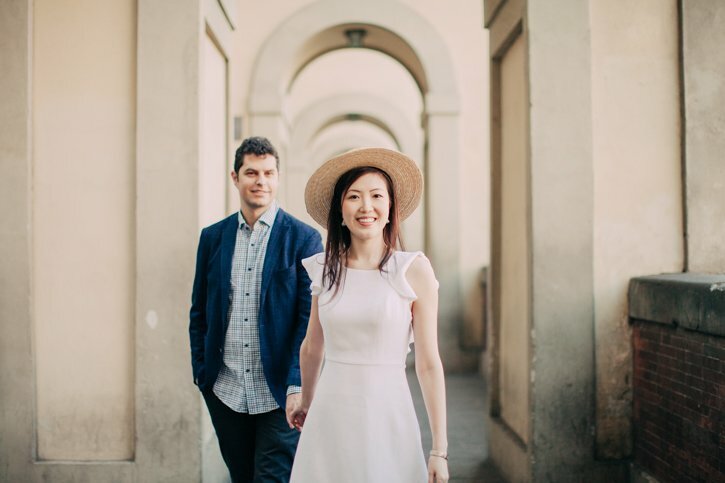 This beautiful couple, who live in Hong Kong, had the perfect excuse to visit Florence, although no one really needs an excuse. 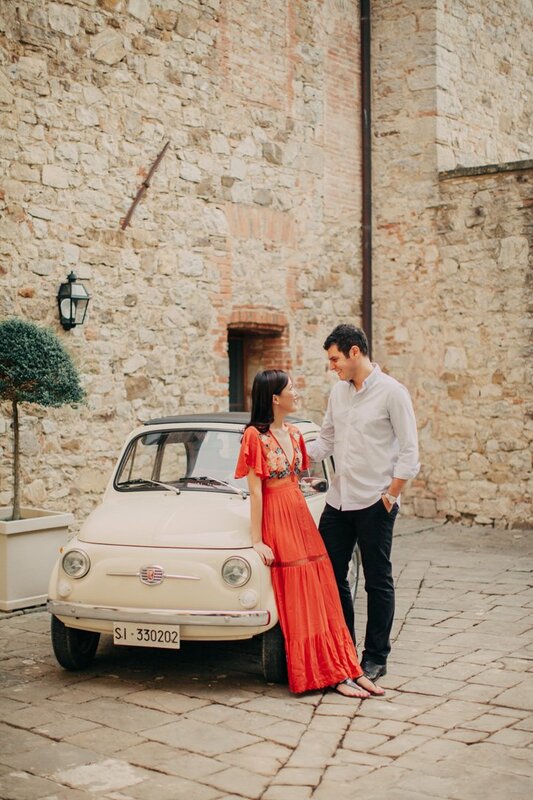 This dreamy, magical land is the stuff dreams are made of. 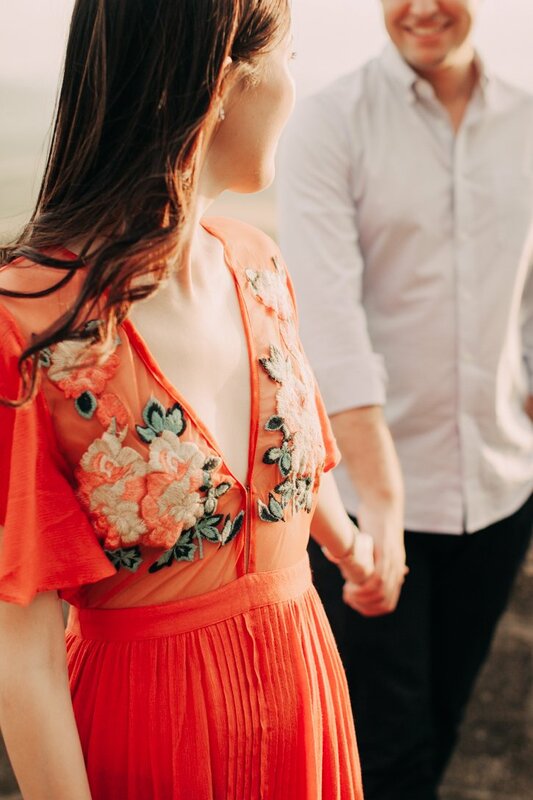 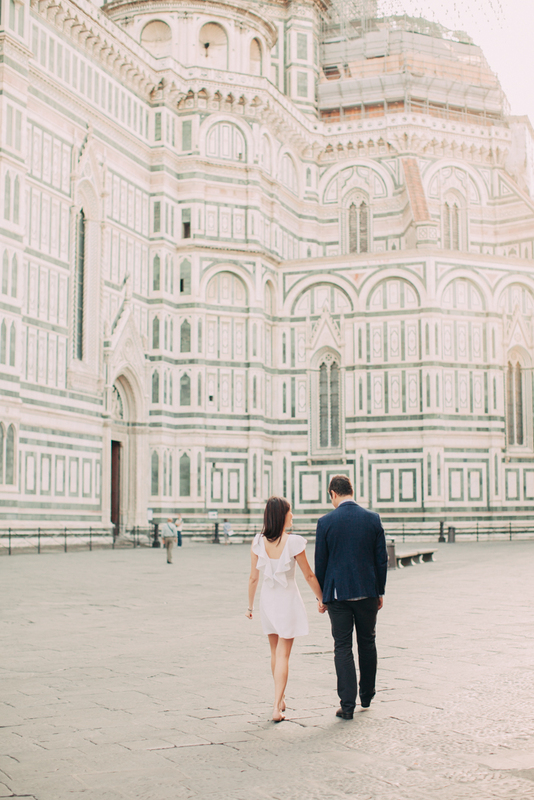 Florence is the perfect destination for a romantic getaway, be it an engagement, a wedding or an anniversary. 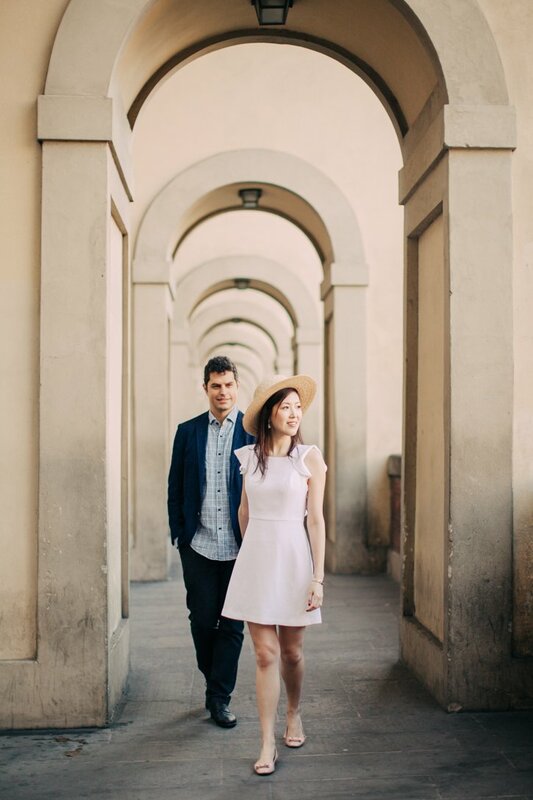 Its incredible connection to the past through art, music and architecture, offers a chance to live the magic of Tuscany through unforgettable experiences that are so intimate and surreal, that you’ll feel like it’s all a dream. 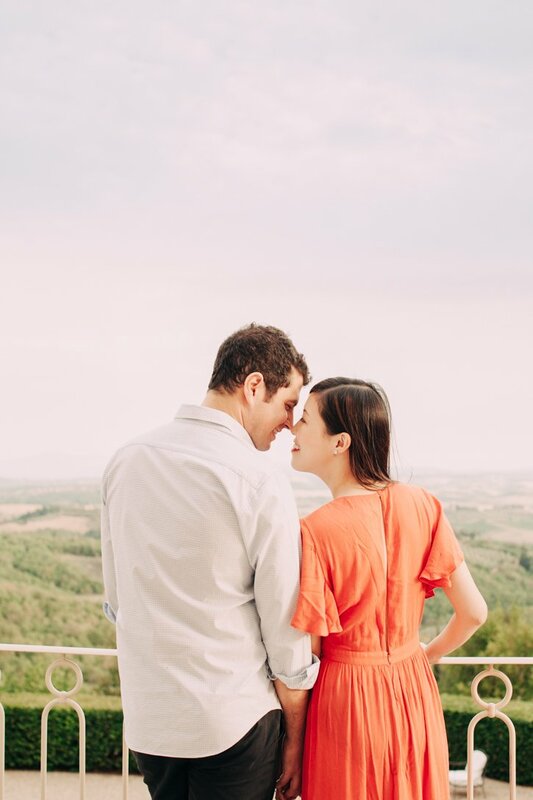 The happy couple also visited the gorgeous Chianti Castle, built in the 12th century, and were able to appreciate the artfulness of this ancient place. 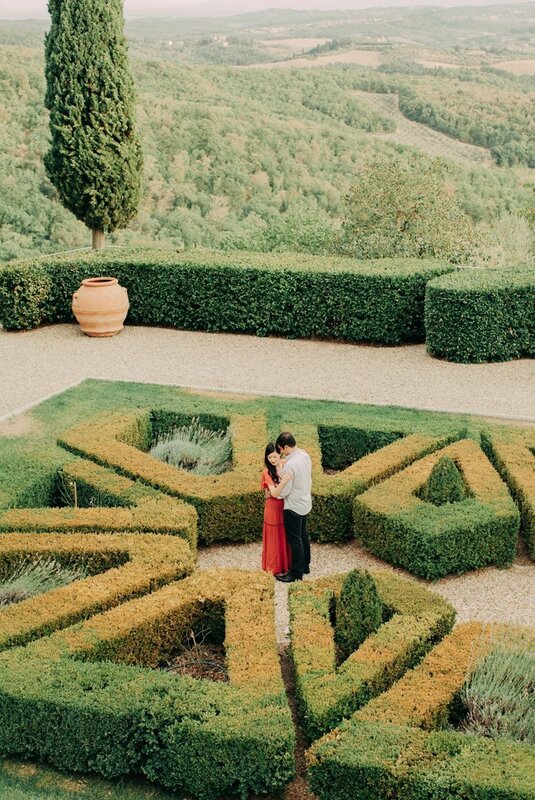 The cold stone walls and turrets contrast beautifully with the mellow sunlight of the Tuscany afternoons, and oversee the gardens and vineyards growing peacefully below. 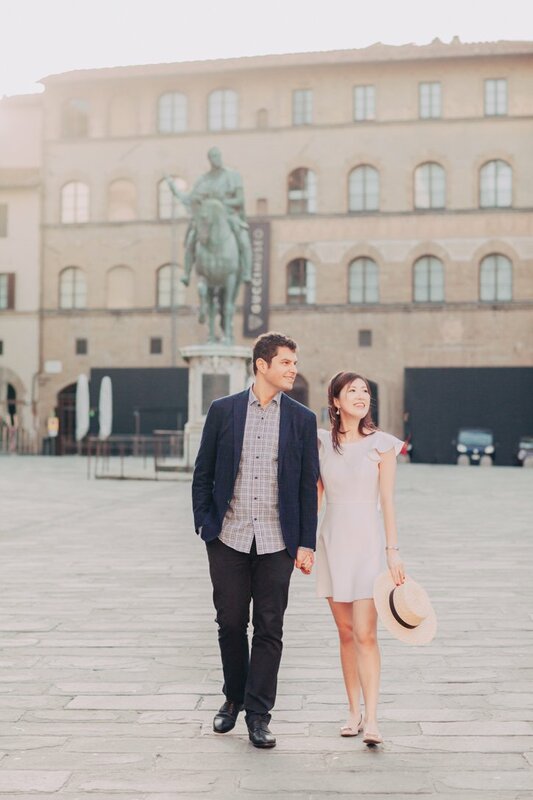 They wanted to celebrate their years together with an adventure, and they certainly found it in Florence. 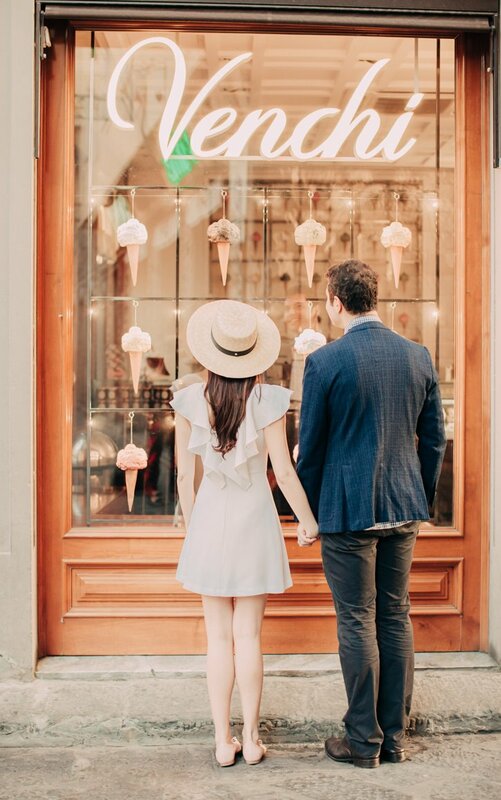 In the evenings they visited different restaurants tasting the exquisite flavors of the Tuscany cuisine, sipping some locally produced wine and etching into their memories the magical days of their trip to Italy.